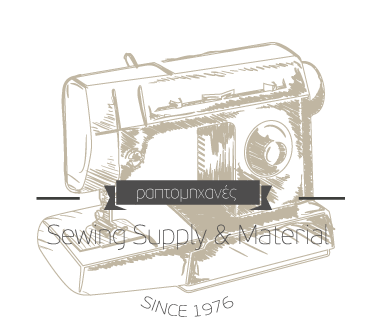 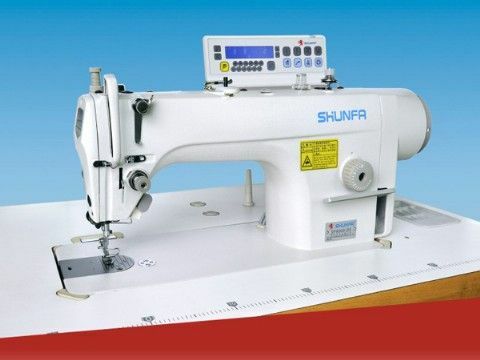 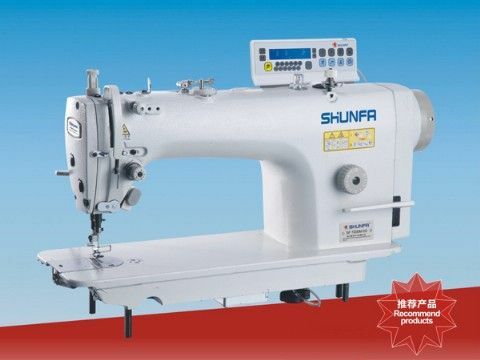 SF6-9 High-speed thick Cloth level sewing machines is applied to sewing jeans, tents, seat cushions, leather goods etc. 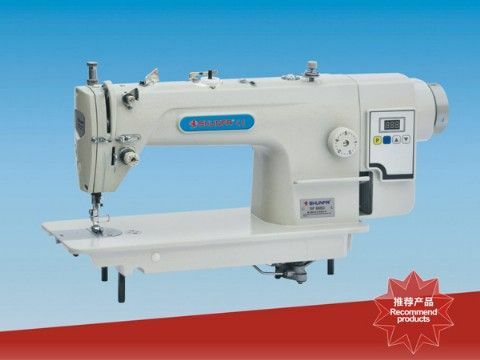 Model SF6-9 with adoption of automatic Silicone-oil thread lubricating system, it guarantees the stable sewing performance, high efficiency and excellent quality. 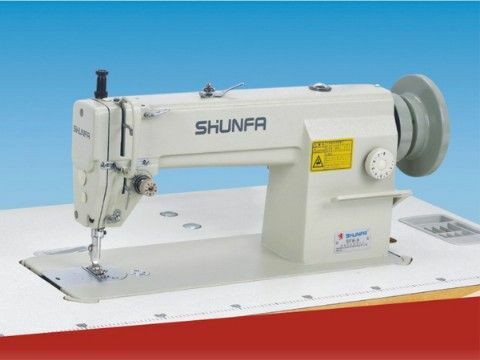 Equipped with big rotary hook, and self-lubricating system to reduce bobbin changing and strengthen the durability of the hook and other easily damaged parts.